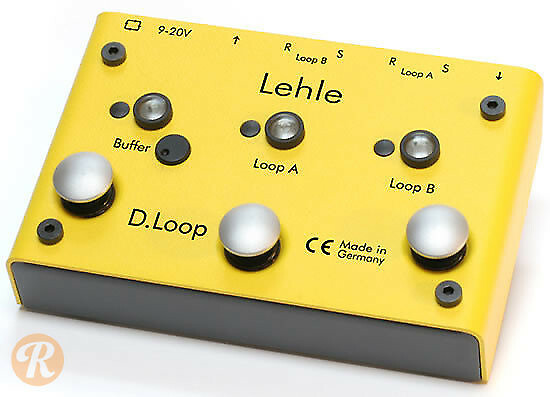 The Lehle D.Loop SGOS incorporate two looping channels with noise-eliminating technology. The pedal features an LTHZ Transformer for isolation Channels A and B, eliminating hum loops. "SGoS" stands for "Second Generation of Switching," which incorporates quicker and more active technology for switching.